Charging statistics not only counts how often the device is plugged and unplugged, the statistics only contain relevant charging cycles, and warn you when you should avoid charging your battery. A battery too hot or too cold when charging can damage both the battery and the iPhone, Battery Doc warns you when you try to charge your iPhone under critical circumstances. 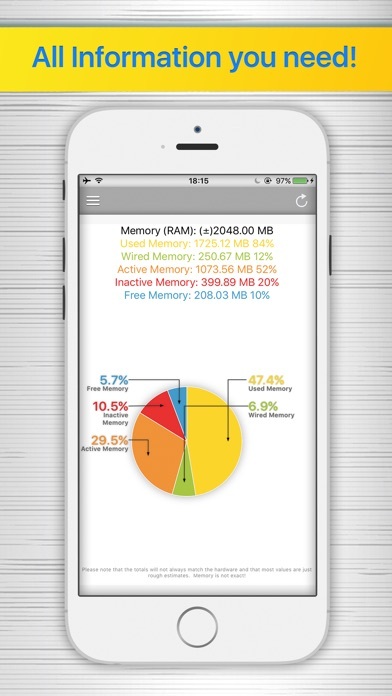 Optimizing Battery Life to make it last longer depends on of how your iPhone is used. 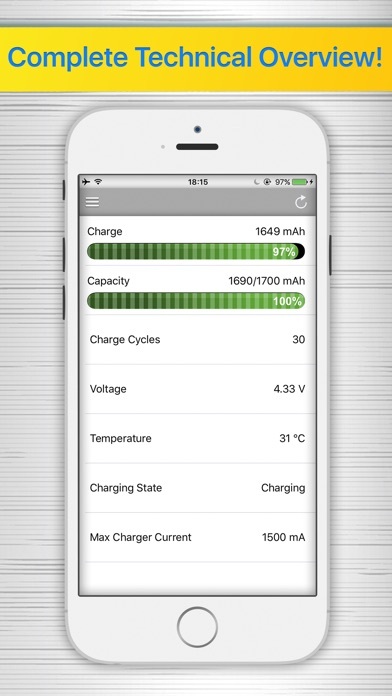 Battery Doc tells you exactly which service is using how much of your remaining power, and can therefore tell you exactly how much longer your battery will last by disabling specific services. 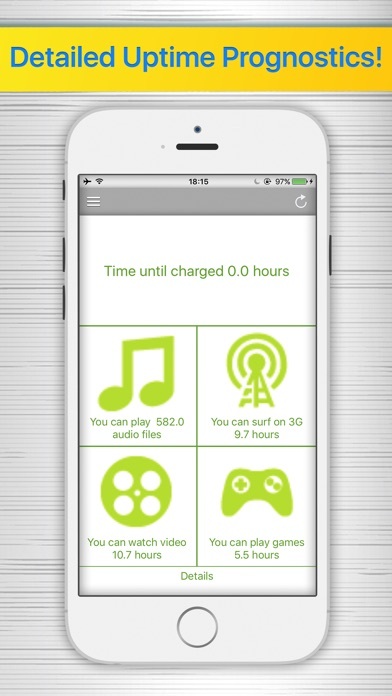 Furthermore, it tells you how long your battery will last if you use your iPhone just for one single, specific task like gaming or video watching. Extending battery life is a myth. Every app or tool with such a promise is fraud! 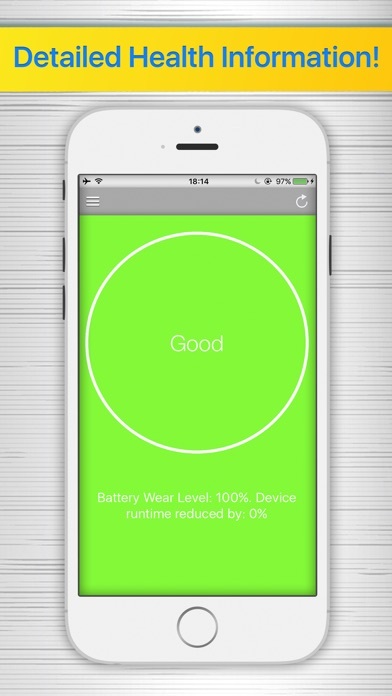 Reducing Battery wear on the other side is real, and exactly the purpose of Battery Doc.